Fratton Community Centre is located in Portsmouth, Hampshire, England. Here at Fratton Community Centre, we are dedicated to giving a friendly and helpful service. 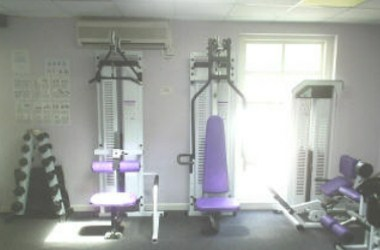 The community centre is made up of a gym, sports hall, and various sized rooms available to hire throughout the week. The sizes of our rooms range from a maximum of 4 people, to a maximum of 100 people.